Officers were called to an address in Fairmile Lane around 7.45pm following reports that intruders were trying to break into the property. Two men were located at the address. 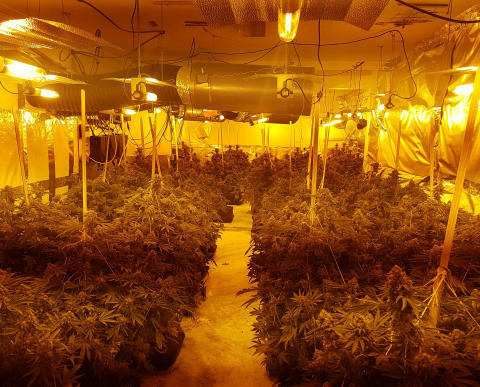 When officers searched the house, they found a large number of cannabis plants. 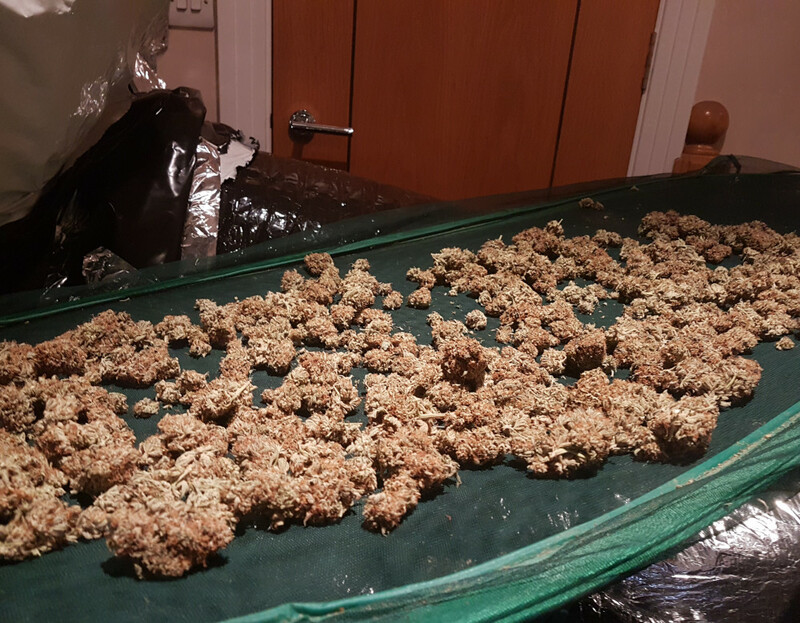 Two men, aged 20 and 42 years, were arrested on suspicion of cultivating cannabis and are currently in custody. Enquiries remain ongoing. Anyone with any information is asked to contact us on 101 (999 in an emergency) or report it online via http://surrey.police.uk/TellUsMore quoting reference PR/45190016631.